Asos, one of the biggest online clothing stores in the UK, has announced its intention to ban the sale of clothes made from mohair, cashmere, silk and feathers on its website starting January 2019. The announcement reflects a worldwide trend in the fashion industry pertaining to the use of animal products, where H&M, Zara and Topshop also recently pledged to stop using mohair. Reportedly, the process of obtaining the aforementioned materials has a negative impact on the animals and the use of such products has been a reason for debate. For instance, there are reports of angora goats being deliberately mutilated to make them produce fluffy mohair and apparently, in many places, cashmere goats are sheared in winters, leaving them unprotected in severe conditions. Silk manufacturers have also been known to follow the process of boiling silkworms inside their cocoons. Elisa Allen, the director for PETA in the UK, supported Asos’ decision and its renewed animal welfare policy. She also explained that the public attitude towards breeding and killing of animals for fashion has impacted the online retail segment globally, as customers are now demanding clothes and accessories with aesthetic beauty made without harming animals. Elisa further surmised that such moves will definitely gather international recognition and appeal to compassionate consumers, inspiring other eminent fashion retailers to follow suit and eliminate leather and wool products as well. Sources at Asos stated the company’s policy does not accept suffering of animals for fashion and cosmetics. 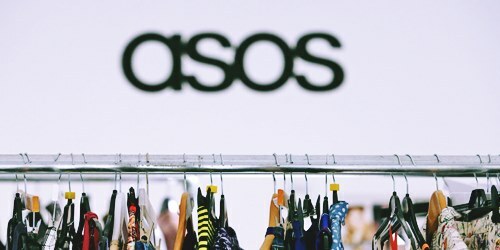 Asos will commit resources and work with industry experts to support their progressive research into the development of animal welfare standards and their implementations. 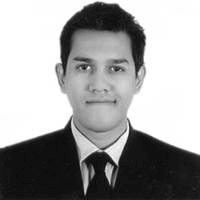 The company has also promised efforts to ensure transparency in the leather supply chain. Besides mohair, cashmere, silk, Asos also plans to ban products that use mother-of-pearl and other such teeth & bone materials. Reports suggest that after brands like Gucci and Versace decided to ban all fur products last year, the next step for Asos might be a similar one.